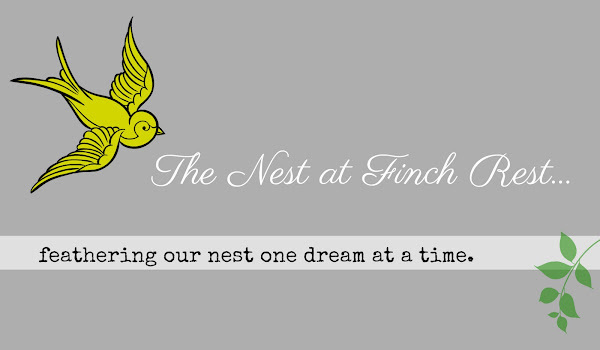 The Nest at Finch Rest: HURRY! A CHRISTMAS GIVEAWAY! Christmas Snowmen Sugar and Creamer! 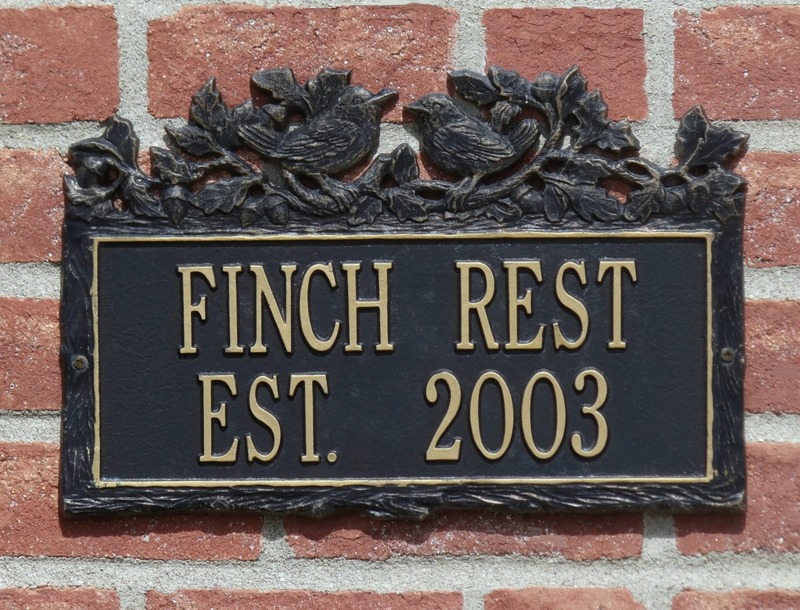 This is so whimsical and fun - hope you like! whether you want in on the giveaway! for you all to receive in time for Christmas! I was fortunate enough to capture some true winter's beauty. is worth the few seconds it takes to see that short post, I promise! and truly thought & loyal readers all year long. She posted about it here. Please forgive me for teasing, but this giveaway is limited to US only, to help keep rising shipping costs even doable for me. A sweet set Michele and I don't blame you for keeping postage to the US, expensive between our countries. I recently bought a red cardinal cream and sugar set at our florist of all places! What a wonderful set of snowmen. I did a post on my trees and forgot to take pictures of my snowmen tree. I love them and they remind me so much of my days living in Ohio with the Lake effect. I see by the new that Cleveland is getting hammered with snow and cold weather. Stay warm and safe and hug that beautiful baby for me. Wishing you a wonderful Christmas. I know your will have fun with your granddaughter. Hi Michele- Those snowmen are really, really cute but I will give my chance to someone else. I gave my snowman collection to one of the kids as I prepare to downsize and move. I did the same with my Santas and only kept a very few of them. These are so cute! Thanks for the giveaway. We have about a foot of snow - I love it!!! Michele, you are on a roll! Hope that you will continue to post as the mood strikes. Sweet little set...would look darling in a hot beverage corner. These are so cute. Would be fun to win these. What a cool giveaway! I'm not eligible to enter, but just wanted to congratulate you on your 5th blogiversary! I went and checked your gorgeous snowfall pics, Michele, and wow, such beauty you captured. 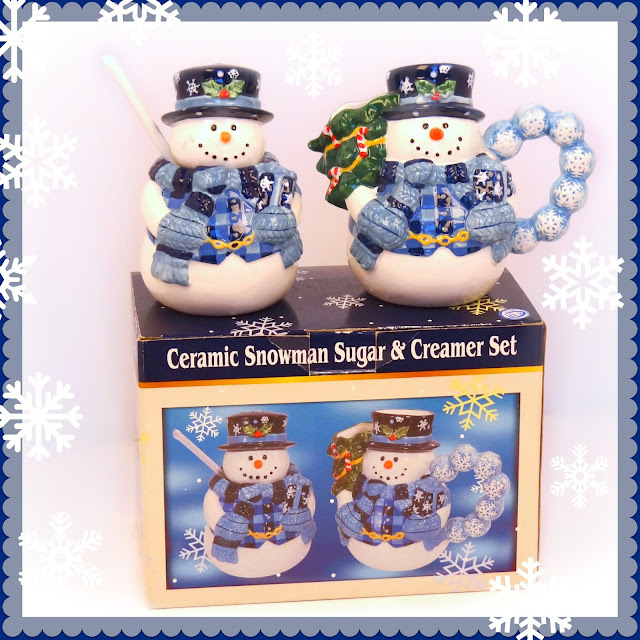 The snowman cream and sugar are adorable for your giveaway, but please give my chance to some lucky person, as I have been the recipient of many lovely gifts. Enjoy your first Christmas with your darling granddaughter. They are adorable, they would make someone very happy. These are snowmen are too cute! I would love to be entered to win. Those snowmen are darling, please enter me, too! Merry, Merry Christmas and Happy New Year - and congratulations on your blogging anniversary! Hey Michelle, my house is full so don't enter me in the drawing, just wanted to wish you a merry Christmas!